Ed Vaizey, Minister for Culture, Communications and Creative Industries, said he had two important jobs, Broadband roll-out and Wi-Fi in libraries. He is only satisfied with the first. He is disappointed with the second. 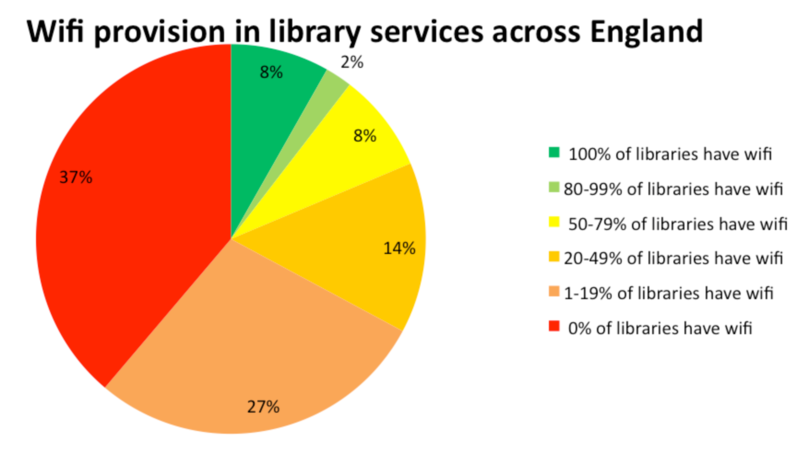 The demand for library Wi-Fi is large and increasing, but fewer than 50% have achieved this. The CIPFA October 2011 survey indicates the scale of adoption at the time, although it is improving. What is Ed doing about it? He started by listening to the problems. For example, one London Borough was quoted £7000 for one library; another City Council had an internal quote of £18k for two libraries. Suppliers attending the meeting gasped with astonishment. They were hard pushed to justify more than £500 per library, putting Wifi into a chain of coffee shops might only cost £300 per location. “Why don’t you approach suppliers directly?” asked inquisitive Ed. “I would get the sack”, was the immediate response. “I was told there were security problems”, he added. Users only require access to the Internet, not direct access to Council systems. They want a simple solutions that work in their own home, libraries or even Starbucks. Some local authority ICT strategies are outdated if they have not caught up with modern mobile technology. They should help libraries to respond to demand in the most cost effective way, not suggest gold plated portals that are guaranteed to be unaffordable. Template procurement contracts are a possibility, but some have restricted use – such as the Courts service. 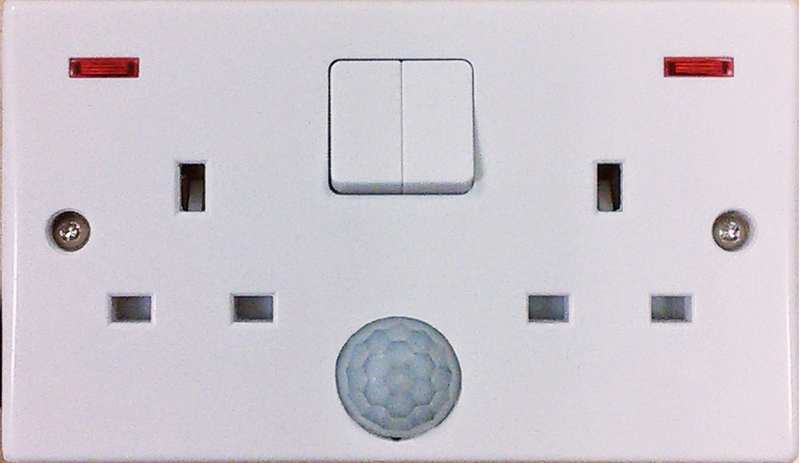 The Public Sector Network (PSN) templates may be applicable – but this is only for a limited number of suppliers. Concession deals, like Westminster and Colchester, could also be considered in the wider context of town centre Wi-Fi. Ed banged (metaphorically) on the table, and proceeded to diss local authorities for over-elaborate procedures. He demanded that suppliers, LAs and assorted ministries work together and “sort out a viable procurement model by the end of the year ”. We shall see. DCMS have taken over from BIS, for delivery of “the best superfast broadband network in Europe by 2015”. Or so were told the Local Government Delivery Council at a meeting in London recently. They have a budget of £530 million to oil the market machinery. It’s supposed to be new money – but in practice it is a TV licence fee top slice, which we are paying anyway. More maudlin repeats are the true cost. Apparently we are megabits behind Europe already, judging from comments from the audience reaction. Neither BT, nor anybody else in the market, is going to supply fibre to the home. This is essential in some definitions of superfast”. Fixed lines are not the only problem. Local authorities need much broader reach of Wimax to deliver savings from the mobile work force. The main publicity is about reaching the final third of the population without broadband, who are deemed to be non-profitable to the private sector suppliers. Broadband Delivery UK (BDUK) have been set up to catalyse the market and ‘de-risk’ final third. BDUK are seek EU funding and hope to extract more from Local Government. Market failure means public subsidy has to prop up uneconomic networks. The carrot is the chance for local authorities to bid for some of the central funding. But one wonders which services have to disappear to release the additional matched funding. Fortunately, there are some opportunities for using existing public sector network services. Is the final third more reachable by using police, health and schools network? The answer is, YES. The ‘best in Europe’? Quarkside thinks, NO. Just read Eurim’s learned “Making Broadband Investment Markets Work – Draft Paper” .